The Majestic Pen kits include many remarkable features including: a rhodium-plated clip that includes a sparkling Swarovski crystal. Components are cast, polished then plated with extremely durable Black Titanium plating. 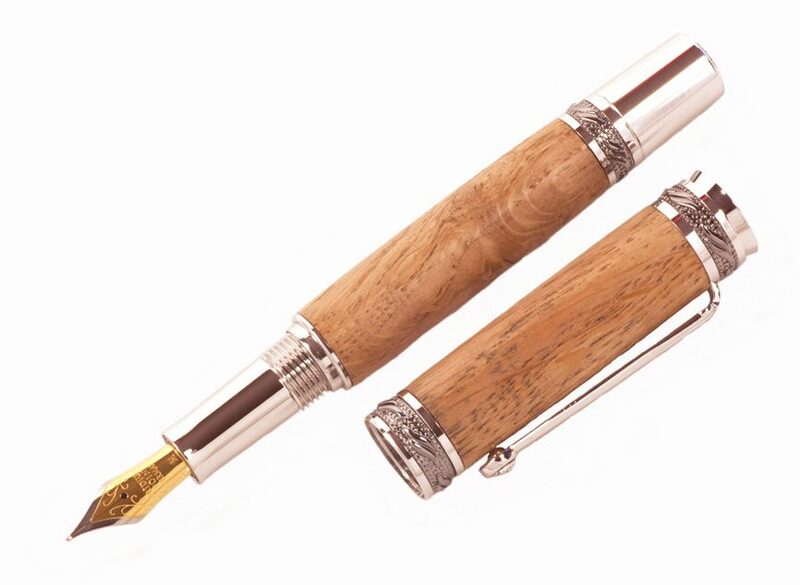 The rollerball assembly includes a premium Schmidt steel cartridge refill with a ceramic point, and the Fountain Pen features a rhodium plated pen nib. 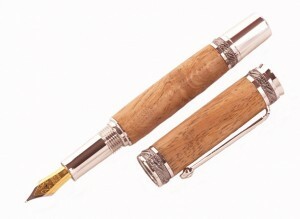 These pens are a joy to use and would prove to be a truly remarkable gift.